The side wall is 100% mesh with middle Zipper. 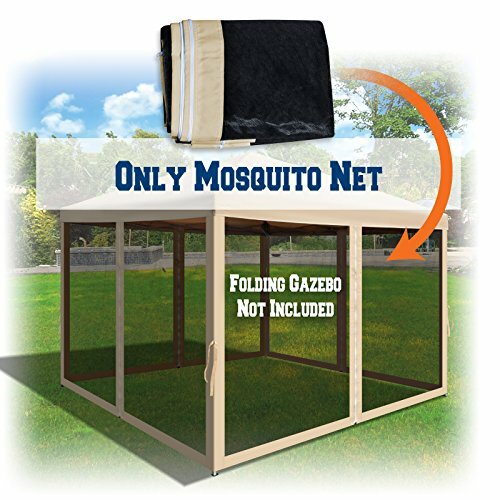 Keeps the boring bugs away and allow air circulation. Pop up frame and removable sidewall can let you organize any big size party tent by tying them together.